The Guild is pleased to welcome Lizzie Clark to the team. 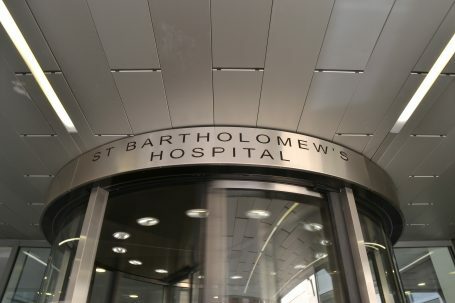 Lizzie knows Barts well, having been involved with hospital-related charity work for a number of years. She continues to serve as Treasurer of the Rahere Association, but is joining the Barts Guild team, taking on some paid administrative work as well as volunteering commitments. The Management Committee are confident this will reinforce the smooth operations of the Guild and provide extra efficiency at times of increased demand.